MUSE’s Elementary Program infuses Passion-Based Learning with Core Academics to create learning opportunities that are meaningful and unique. Students connect their passions with academics while teachers ensure that grade level milestones are woven into classroom studies and projects as well as individual passion projects. 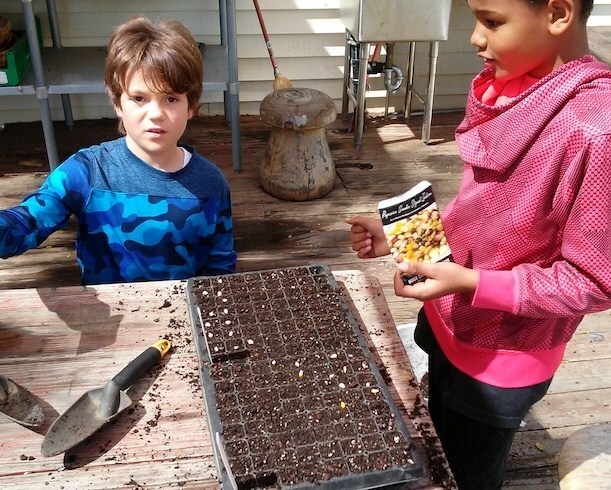 Students are also provided weekly enrichment courses in the areas of Art, Music, Gardening, Seed To Table, Makerspace, and an Outdoor Education.